Mikato is the Japanese word for ally or supporter, and Ki Modern Japanese + Bar, our favourite place for a sake flight, is offering them from June 20th to July 5th in celebration of World Pride. Alternatively, make your own, like this. Muddle mint, fine lime zest, and fennel syrup in a shaker. Use the zester with the small circular holes. Add ice. Build remaining ingredients. Shake. 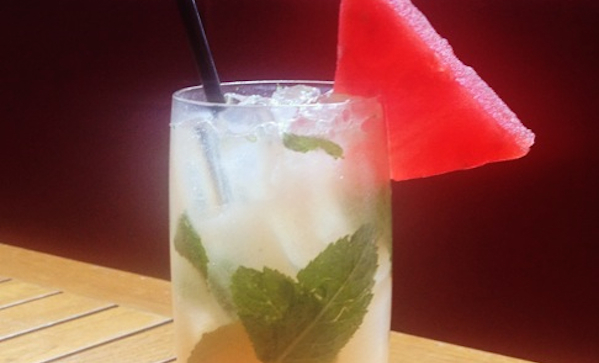 Strain into a glass, garnish with watermelon triangle.